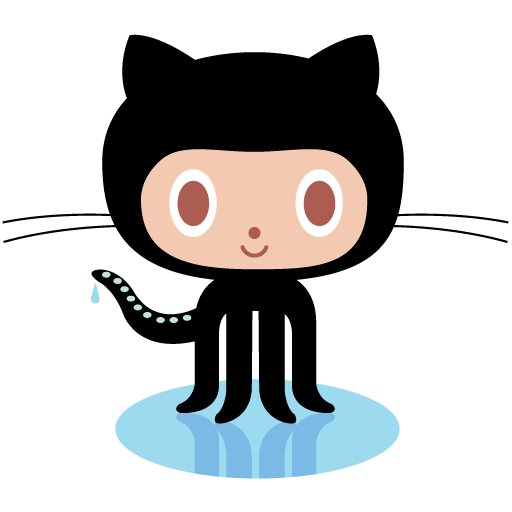 A tool that’s been cropping up more and more in my classes lately is github. So, the very basic idea of this tool is that you can share your code with other users. Users can then edit that code in a fork (not getting rid of the original work) and you can combine the code together in a mesh of collaborative awesome. 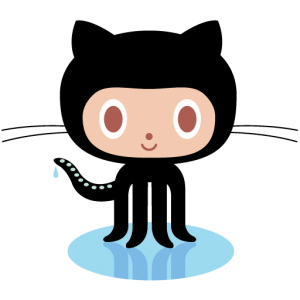 To be completely honest, I’m pretty new to github as well. But I’m finding the more I use it, the more I understand it. Github is something you need to plug away at in order to learn. But once you do, you’ll find it to be a very rewarding resource in regards to your complicated coding projects (God knows how many of these I have in a semester).